Todays HTTP Injector free unlimited Internet trick is for Techfoe readers in South Africa on the CellC network. Update: The configuration to this trick have been updated and can be found below. Configurations will now be updated daily. 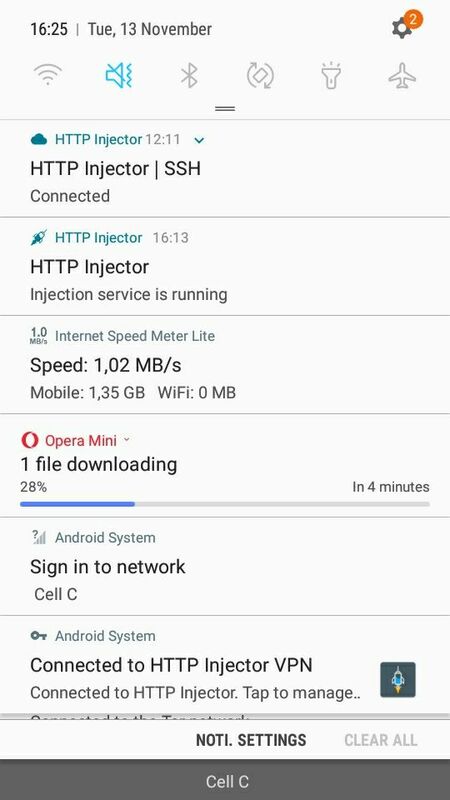 This free Internet trick makes use of HTTP Injector, and yes, it is directed towards Android users alone. iOS or other OS users will need to use an emulator to share the connection to their PC or whatever device that they are using. The link to the CellC configuration has been provided below for CellC users to access. Note that the free configuration provided in the link below has been made for a day, though we will be updating it everyday. The aim is to make users less on those servers as well and make the connection faster. As at the time of this post, the CellC config speed was ok as seen in the screenshot above. 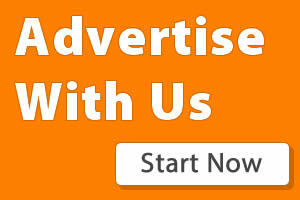 It can be used for streaming video or audio contents without buffering. We hope to revive some old tricks that have gone down, and as well stabilize those ones we have on the table. There are several tricks we have on table, not just for South Africa but for so many other regions too. Click here to like our Telegram channel for more free unlimited trick update for every region. 4. When you are done with number 3, from the HTTP Injector app click on the icon that looks like a file, click on import. 5. From your downloaded items, search for the configuration that you downloaded and then clic on it to upload. 6. Now click on connect to start enjoying free unlimited Internet access on the CellC network. South Africa free unlimited Internet trick on MTN, Vodacom and Cellc, Vodafone Zambia AnonyTun, Congo free net trick unlimited. Thanks. can you make a tutorial for ORANGE IVORY COAST please? Cant u make xp trick again for south africa..mtn or voda? Can you make a working trick for Digicel Jamaica? Tricks for Mozambique? Movitel / Vodacom? Is there an update on this trick. Some of us didn't got the chance to use this trick. Whether or not it can be used for free internet access? Can I have south African mtn payload 500mb upwards.